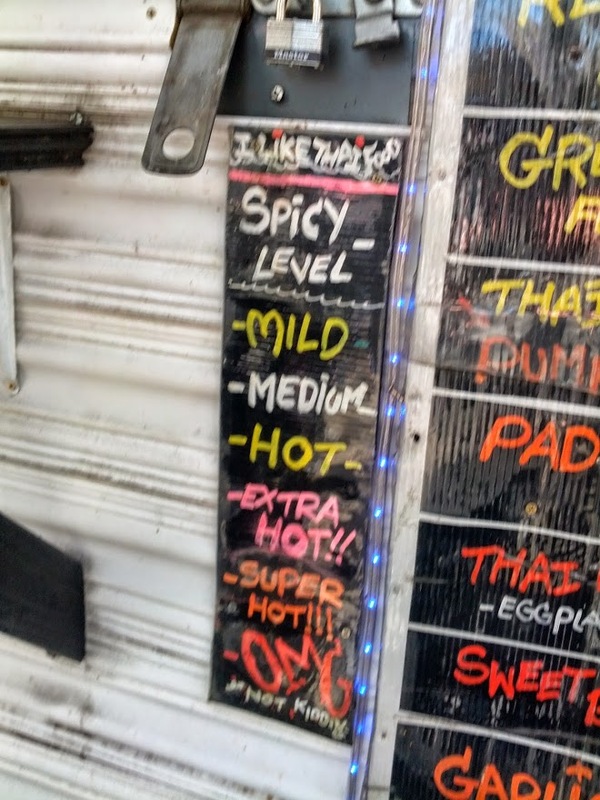 I can't speak to the authenticity, but the Pad Kee Mao today from the "I Like Thai Food" cart (10th and Alder) was perfection. Ingredients were amazing and fresh, flavors were balanced, and the heat was thru the roof! Bonus points for no mushrooms (default!). At the chef's recommendation I went with OMG. I know I've had their food a few other times...but I can't ever remember it being this good. Wow.